Being able to photograph this session really just touched my heart. Andrew is such a good soul and I've known his family for a few years now so when they asked me to photograph his wedding I was so honored. Athina is just gorgeous and I am so happy that Andrew found someone so amazing and kind. They really are just so in love and it just made me smile being around them. We attempted to go to Georgetown for our session but we picked the day the Army 10 mile race was in DC so we decided to detour and just head down to the monuments instead. 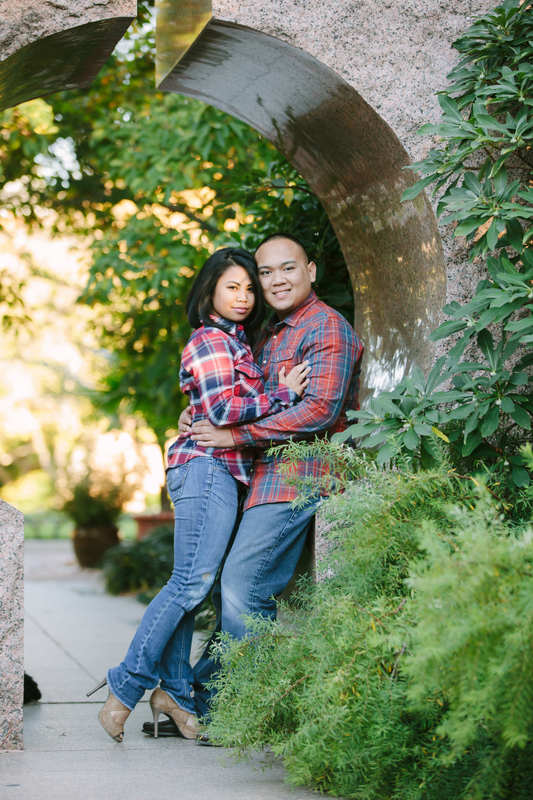 Andrew and Athina wed next October and I can't wait! to photograph their day! Here are few from our session!